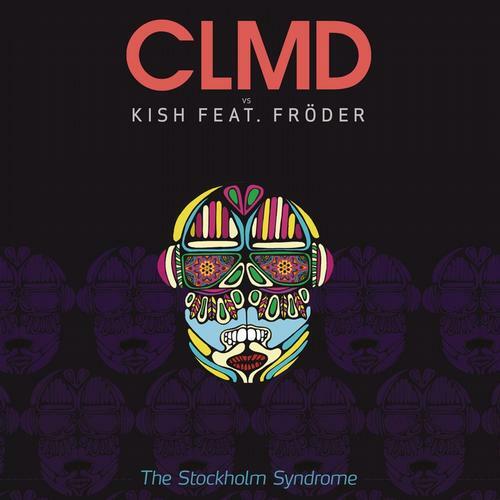 We haven’t been featuring a lot of tracks on here due to certain circumstances but “Stockholm Syndrome” by CLMD vs. Kish ft. Fröder is one of those tunes you just have to push as it is a stunning melodical and emotional house track! Carl Louis & Martin Danielle aren’t just some producers from a Scandinavian country who are doing music as they really stand for quality which they have already showed in the past. “Stockholm Syndrome” has hit potential without becoming boring after hearing it 5 times in a row. The lyrics fit more than well to this catchy melody and the total result is just pure awesomeness. House music at its best. As the release is out for a couple of days, the video is out since less than 24 hours. Enjoy both, the video and the track and get ready for summer 2013!